Hi everyone, my name is Gloryvee (pronounced Glo-ri-v) and I have a personal style, fashion advice, outfit ideas, beauty rants blog, at Fashion 87. Well first and foremost I would like to congratulate Cecilia on her beautiful gift from God and to thank her for letting me guest post! YAY! I decided to write (show) about budget fashion in a Holiday Christmas Guide. It’s Christmas, and most of us, at least 75% of us are on a budget and many of us have not even gone Christmas shopping yet. I know I haven’t due to me waiting for my bonus at work to go out and buy everything (last minute indeed) . Any who, I have been thinking and thinking of what to get some of my girl/guy friends with exquisite taste, and then there are the people like my mother for example, she is the most difficult person in the world to shop for, (okay maybe I am exaggerating a bit) but she has almost about everything and we have very distinct taste in fashion so I have gotten use to buying her a very generous gift card every year. She is happy because she gets to buy what she really wants and I am happy because she is! Who says you have to break the bank at Christmas, I know I sure don’t. Budget and Fashion are not difficult at all….I have come up with a list of gifts all under $60.00 and trust me they surely do not look so! I also threw in a Gift guide for that special guy in your life, be it a boyfriend, fiancée, husband, father or grandfather etc. Here is a little extra guide for Him I found on Polyvore Enjoy! Gloryvee did a great job at putting together the her holiday gift guide, wouldn't you agree? 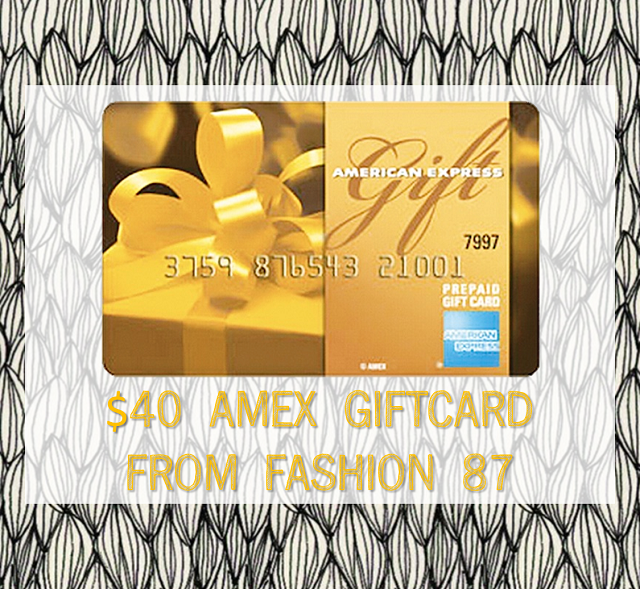 Gloryvee is giving you all the chance to win a $40 American Express giftcard! Make sure you leave a separate comment for each additional entry. Thanks friends and good luck! *This giveaway is open until December 18th @ 11:50 pm MST to all Dearest Lou readers. Winner will be announced on or after Wednesday December 19th. Winner will have 7 days to claim their prize by emailing me at dearestlou at gmail.com or another winner will be selected and contacted via email. Winner will be chosen randomly using random.org. Psst--Click here to see if you are the winner of the Because of Jackie Giveaway! I like Fashion 87 on Facebook and follow you on Bloglovin and GFC. Liked Fashion 87 on FB! I liked Fashion 87 on FB and I follow you on GFC! I like fashion 87 on facebook! following Dearest Lou via GFC! Liked on FB and following via GFC! I like Fashion 87 on fb and I'm a gfc follower. Follow Gloryvee on twitter @hewella1. Love the gift guides! :) I liked her on Facebook (Katie Did What) and of course I follow you, Dearest Lou! On GFC, Twitter and Instagram! 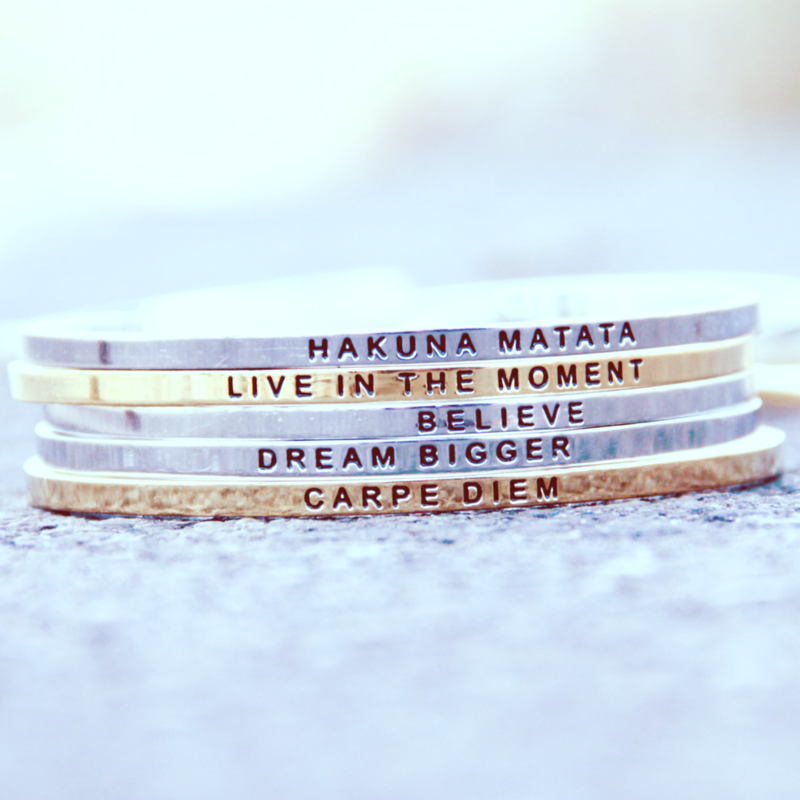 I liked Fashion 87 on Facebook and I follow your blog with bloglovin! I am following Gloryvee on Twitter! I am following Dearest Lou on Instagram! I follow Dearest Lou on Bloglovin and GFC. I follow Fashion 87 on Twitter. I follow Fashion 87 on fb! I follow Dearest Lou on Bloglovin. That dress is super hot and under $60?! Wow! 2) Follow Dearest Lou - GFC "Wild Orchid"
Follow Dearest Lou on instagram "wildorchid985"
I like them on facebook and of course follow you via gfc! I like Fashion 87 on FB as Whitney Lindeman and follow Dearest Lou via GFC, also as Whitney Lindeman. I follow gloryvee on Twitter as @whitsweeps.